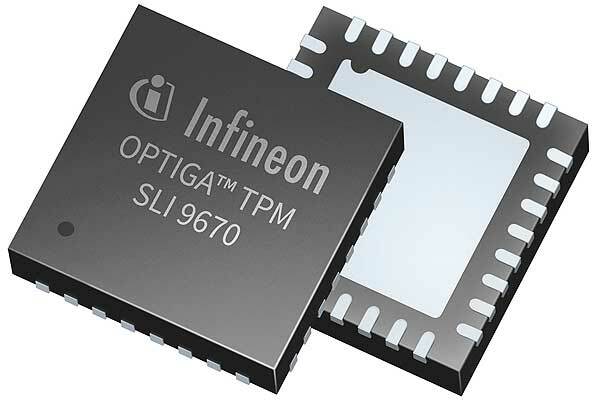 Volkswagen is one of the first car makers to deploy the OPTIGA™ Trusted Platform Module (TPM) 2.0 from Infineon Technologies AG as a security solution for the connected car. 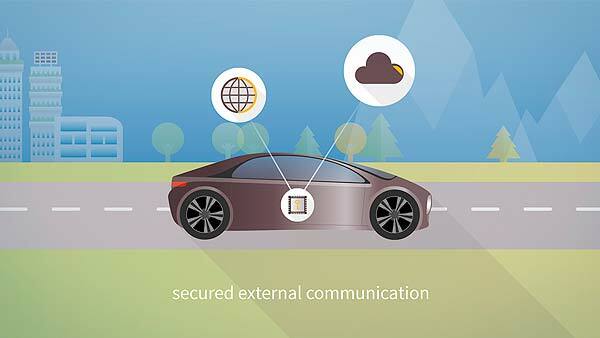 The chip is designed to protect the vehicle’s communication with the outside world. For example, when car-sharing users or third-party services such as parcel delivery into a car’s trunk require access. Furthermore, the TPM is suited to secure software updates over the air by the car manufacturer.